Organising and managing an event is almost always a really stressful affair. Every event managers need to hone their skills over the time and also adapt themselves to the dynamic flow. That sure narrows it down and is not overwhelming at all! Whether it be a large convention, corporate gathering, fundraising event or concert, you need to deliver. Well, all of that is fine and dandy except one cannot simply produce qualities in themselves instantly. They need to be honed over time. The challenges of the business can make it difficult to stand out. Coming back full circle, there are certain characteristics which, frankly, puts you a notch above the rest. Well, we are here to dominate the event management industry and event managers need to be killers to make it to the top. If you are an aspiring ‘Event Manager’ or you’re currently involved in event management, how many of the following personality traits do you have or would like to incorporate into your game? As Garrison Wynn once said, “Both action and adaptability working side by side creates opportunity”. Being an event manager means you are going to need to play any role that is needed of you. Prepare to run out of time, meet multiple deadlines at the same time, micromanage and take on the job titles of a healer, accountant, voice of reason, and CEO at the same time! From delegating to taking on the personal responsibility of ensuring important tasks are carried out, you must be able to handle every aspect of your event. More than your personal skills, what matters most is that you make a lot of connections and for that being sociable is a must. You should be highly approachable and put people at ease when speaking to them. You are working closely with people from different backgrounds and with different ideas. Be it a supplies vendor, corporate executive, government liaison or security personnel, you need to be respectful and accommodating. A friendly, inviting personality with the thirst to learn, listen and deliver are highly necessary event manager qualities not only to work the room at the functions you organise but also to get people through the door in the first place. You have to have the strength within to deal with whatever you have. If you are a person full of energy and ready to face whatever comes your way. Then you are fit to be an event manager. Being motivated and passionate about your job is always going to result in positive outcomes, and it’s no different here. If there is no interest, passion or drive, you will burn out eventually. You can expect long nights and a lot of hard work, but it’s worth it more often than not. The feeling of putting on a great event that everyone enjoys is truly rewarding. If you love working with people and have a good work ethic, chances are you’ll have a blast in an event management role. Creativity certainly comes into the event management skill equation. Creating, designing and prettying up events remains one of the most enjoyable parts of the process for a lot of people. Brainstorming and throwing around ideas is particularly exciting. You need to use your imagination to come up with an exclusive event that can help light a spark in everyone. Imagine for example you are organising a school reunion for the class of ‘81. You’ll be looking at the early 80s themed ideas, decorative elements and other things that were unique to the school. Creativity, in this case, can really define the success of the event, taking people back to a time they want to remember with their old school buddies. A good event manager requires someone that has a creative flair and someone that has no shortage of original ideas. Any great manager of people understands the importance of being assertive, demanding and at times even stubborn in a certain situation to achieve one’s goals. It requires a combination of understanding a situation and having a good read on the other person. Being a pushover is going to get you nowhere as an event manager. Many of the most successful and driven people have strong, demanding personalities, which can be very effective when used to motivate others. Do you possess the ability to make good decisions on the spot? People will be coming to you to make key choices every day. And they’re not necessarily going to be easy decisions. You need to be able to firmly say ‘yes’ or ‘no’ without a second thought. There is no time for overthinking and overanalysing. Make decisions decisively and confidently and don’t second guess yourself! Even a pro can sweat from time to time and event management can be pretty stressful at times, as we’ve mentioned. Sometimes it might feel like there are not enough hours in the day to get everything done. Brace yourself to have your successes not talked about as much but your few shortcomings follow you around like a vulture following its prey. But the ability to remain cool, calm and collected when the florist fails to deliver the order, a keynote speaker bails or the venue you had in mind is booked up is truly an asset. Convey a positive outlook and energy and things will more often than not work out. You must be ready to wear different hats, so remember to pack extra. The emcee is late; you might have to take over proceedings tonight. Be ready to get on up there and run the show. There will be many situations where you may find yourself needing to step into an unexpected role, according to need. That just comes with the territory. It is not ridiculous to have to complete 5 tasks on a 2-minute window and for them to be totally different in nature. You are handling people, logistics, marketing, and a zillion other bits and pieces depending on what the event calls for. Time management is all about knowing when to delegate and when to see it through personally, skills that you acquire over a period of time. This helps you complete tasks more effectively and efficiently. A confident individual with a clear sense of a place they are going can inspire and motivate people. Leadership qualities can be a big asset when it comes to event management. Being the chief decision maker and the one that calls the shots requires a measure of confidence and self-belief. As an effective leader, those around you will feed off their energy, which makes it easier to work as a team towards a common goal. 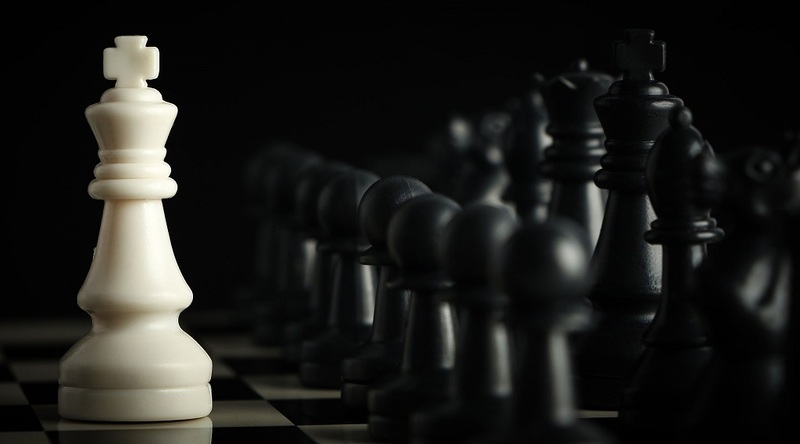 Leadership skills are essential in such a position and are often what separates the best companies from the rest. Communication, in essence, is a give and take action. When you are an event manager, you are shouldered with the leadership of the whole event. You have a team, clientele, resources, uniform vision and a mission to deliver. You are expected to sift through all that has been asked of you from your clients until a clear vision has been painted. Vague concepts will not work here. Ask yourself if you know the specifics of what is required, only then you will know if you can work with it. 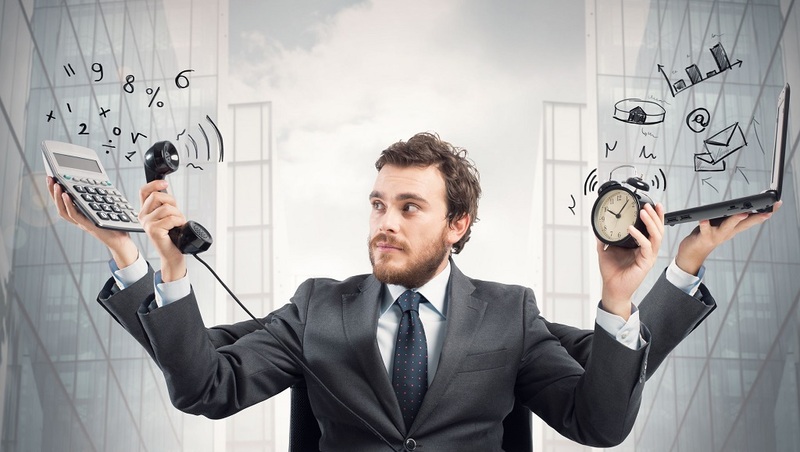 We’ve mentioned that things can get pretty intense from time to time and how you’ll be required to do a lot of task juggling from one day to the next. 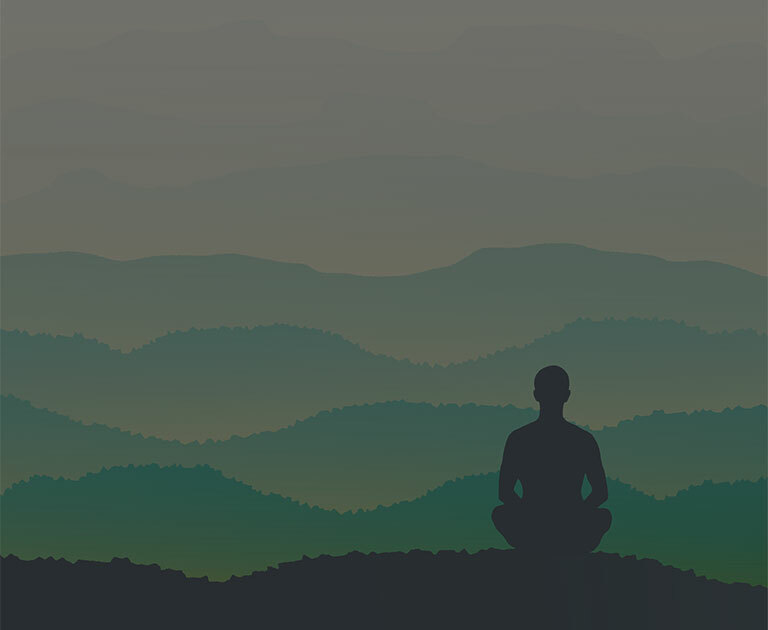 Don’t forget, when multitasking your attention needs to rapidly shift from one work to another. Research indicates, whenever a person is engaged in multitasking, then their productivity decreases by 40%. Your goal of becoming a successful event manager will require you to minimise this loss of productivity and remain calm as much as possible. Given that you’re playing a role of the event organiser, it’s unsurprising that you need to have good organisational skills. But in all seriousness, don’t underestimate just how important it is to have your head around everything that’s going on. This is something that not everyone is cut out for! You will most likely work on multiple events at the same time, so it’s easy to get lost and possibly a little stressed when you’ve got so much on your plate. Of course, there are various tools that can be used to speed up the process and make it easier on yourself. 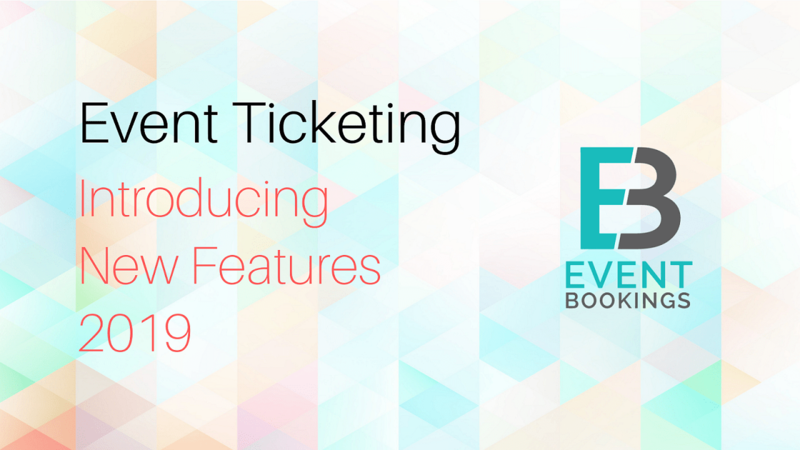 Event ticketing software is one great example and should be a consideration you make. If need be: take a breather, lie down, water the plants. Compose yourself and get back to the juggling act that is event management later on. What is also expected of you is the ability to identify problems and find quick, useful solutions. Being a good problem solver is a critical aspect of leadership. Being put in such a position will undoubtedly teach you to look at problems in a different light and with a different approach. Work on it. It will help you in other aspects of life as well. 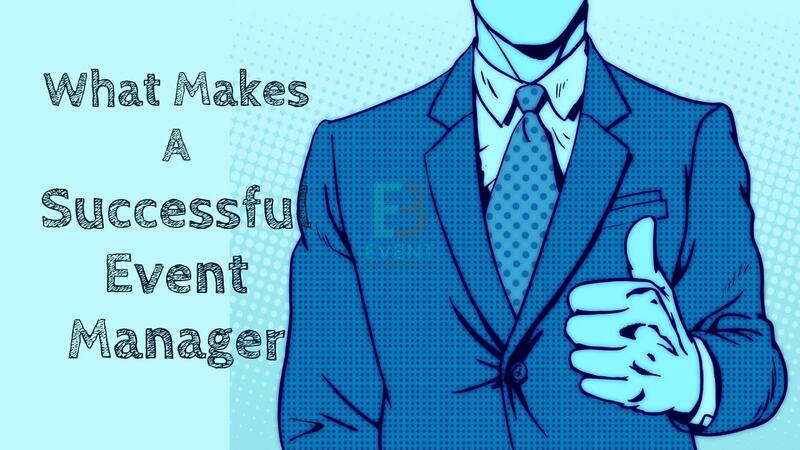 In fact, many of the event management skills on this list are important in other facets of life, which says a lot about the core, common traits of event manager that lead to success in just about everything. Technology can greatly assist you in the event management process, whether it be by helping you find a venue, holding internal meetings, tracking expenditure, keeping in touch with clients, creating online event pages, selling and distributing tickets and marketing. It streamlines the operation for the event manager and can save a great deal of time. As an event manager, rather than WHAT, WHO you know can lead to a grand success of your event. The art of networking and synergetic abilities can set you apart from the rest of a profession that is all about relationships. You need a contact list that covers as many departments and geographical locations, i.e., potential working areas, and in return be willing to help out others when they reach out. As an event manager, you will have a good overall view of what’s happening, making sure that everything is running smoothly. But the fact is that your client and guests will have a different, micro experience of the event from the floor, and are more likely to notice little things that you may not pick up on. They are not seeing things or worrying about all aspects of the event like you are. Put yourself in their shoes and think about what their needs might be. A guest, a member of the kitchen staff, valet, and the guitarist in the band have entirely different experiences and roles. What separates a good event manager from an industry leader is being there for everyone. There are many paths to a career in event management, but often the chance of success can be increased with a traditional education, a foundation into the field. For instance, graduating from marketing, communications, PR and hospitality management, etc. This instills the drive and knowledge of industry standards as well as some practical precedent; what worked and failed in the past. Guidance from teachers and working professionals give students an all-around knowledge and understanding that can be used down the line. On top of that, students research present models, learn about case studies and take a look at future trends, tactics, and practices. The wealth of resources available in classes cannot be replaced by real-life experience, but it is still very valuable. but it’s also how you learn from your past mistakes that can make you a truly professional event manager. It’s true that often you’ll need to improvise and make things up as you go, but you’ll also notice that the same kinds of problems come up time and time again. Learn how to deal with specific issues and you’ll be better equipped the next time around. The event management industry has been around for a long time, and as long as people like getting together, it’s going to be around for a lot longer. But it’s interesting to note how much it has changed over the years, particularly in recent times. Much like in marketing and PR, being successful in this industry can require a bit of creative thinking at times and there are really no hard and fast rules that you should feel you need to stick to. There is no shortage of things to learn and skills to pick up as an event manager, and it’s a constant process where experience certainly makes you more effective. Perhaps you already possess some of the discussed characteristics; others you will learn along the journey. A good event manager is irreplaceable and this is by no means a job that anyone can do. It’s also changing rapidly as time goes on, and you should be ready to change, adapt and experiment when necessary. Previous PostPrevious How to Decide What to Charge for Tickets to Your Event?